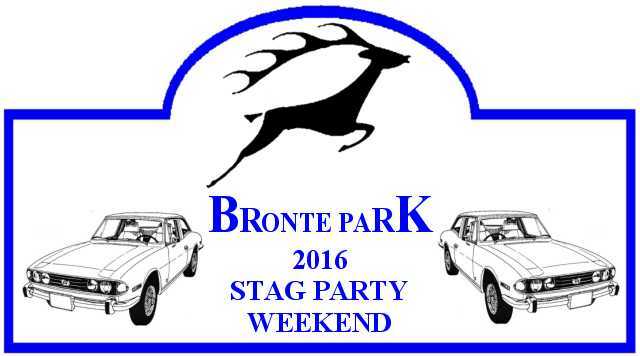 Preparations are well underway for our Stag Party for 2016 which will be on September 16th thru 18th. In the meantime, go to the Legacy Site and click on the button on the right for last year and previous years activities to see our adventures. There will be a scenic country drive on Friday and Saturday returning back to the Admiral’s Inn hotel in Burlington. The activities for the weekend are outlined below. Besides joining the largest group of Stags in North America you will have the opportunity to attend what is probably the largest British car show in North America with well over 1,000 British vehicles participating. Each year amazes me with the rare models of vehicles that appear, many of which I have not seen for years. You can optionally pre register for the car show and save $5 through the Toronto Triumph club rather than pay at the gate, go to www.torontotriumph.com/BCD/, this will speed up your entry into the park. 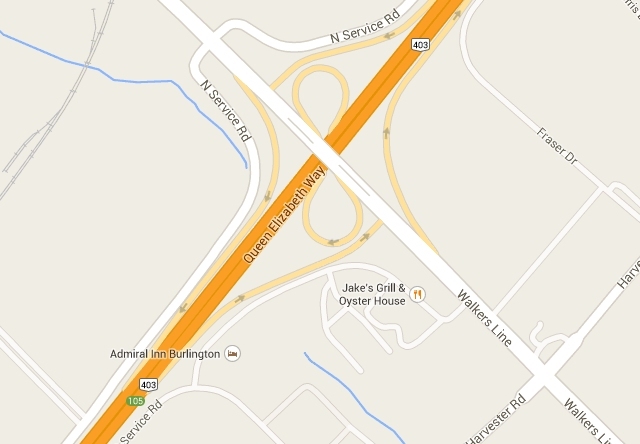 What with road improvements on Burloak Drive and the pre-entry option, access to the park is speeded up considerably. Please drop me a line, Tony Fox at tonyfox@sympatico.ca or call 905-632-0479 and don’t forget to register early with me for the Stag only activities (not including the Sunday show itself). The format will be much the same as past years, we have reservations at the Admiral Inn Burlington, which is very friendly with ample parking and is convenient to Bronte Park for the Sunday activity. There is a restaurant on site too for breakfast and lunch if desired.